In this month’s Local Mission, we’re taking a look back at the moments that made 2014 the Best. Year. Ever. There’s no doubt that most of our favourite memories (at least in the Northern Hemisphere) were made in the summertime – when the living is easy! 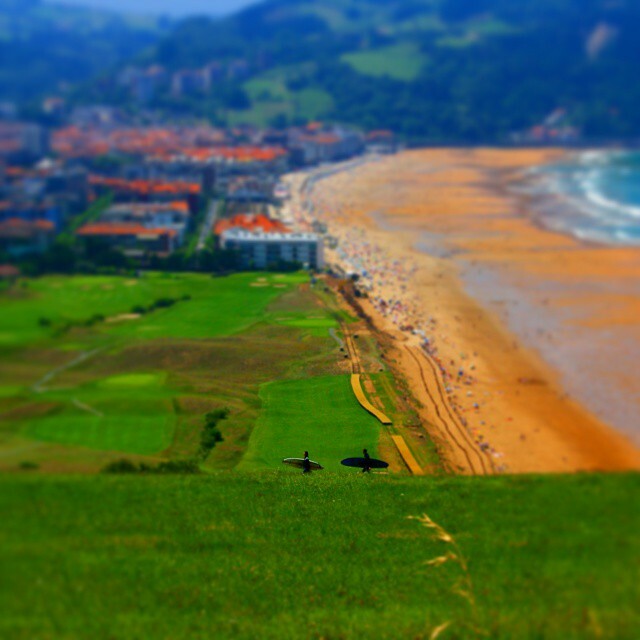 For surfers, living doesn’t get much easier than in San Sebastián where a short walk from the city centre takes you to some of the best sun, sand, and surf! Indeed there’s no shortage of things to do in Basque Country and when the sunset brings you off the beach, it’s nice to know that wine and pintxos await!